Tuesdays at 1 pm est. Epicenter Bitcoin is a show about the technologies, projects & startups driving decentralization and the global cryptocurrency revolution. Every week, hosts Brian Fabian Crain and Sébastien Couture talk to some of the most influential people in the cryptocurrency space about their projects and get their perspectives on recent events. Their guests, which range from entrepreneurs, to academics, to industry experts, join the conversation from different locations around the globe, which gives EB a truly international scope. 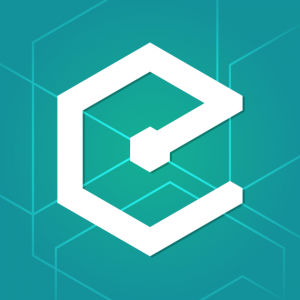 Epicenter Bitcoin also aims to bring Bitcoin conferences and events to their listeners. Regularly attending events in Europe and beyond, Brian and Sébastien have the opportunity to capture unique face-to-face interviews with speakers and attendees as well as interesting talks and panel discussions. You can support the show by becoming a sponsor.